LUXEMBOURG -- European Union environment ministers will seek a compromise on Tuesday over how tough to be on curbing carbon dioxide emissions from cars and vans, with Germany warning that too tough targets could harm industry and cost jobs. In a clash between concerns over the environmental risk of emissions and industry competitiveness, EU governments are divided over what 2030 limits to impose on Europe's powerful carmakers. Germany, with its big auto sector, has backed the EU executives proposed target of a 30 percent reduction by 2030, compared to 2021 levels. France, Netherlands and a number of other countries, however, are pushing for a stricter limit of 40 percent, in line with higher climate targets backed by EU lawmakers last week. Austria, which holds the EU's rotating presidency, has proposed a compromise of 35 percent reduction in emissions by 2030. "Everyone is calling for action after the report from climate experts, and we now have a chance to find an agreement that is the most dynamic possible, the most ambitious possible," said French Minister for the Environment, Francois de Rugy. EU regulators have been galvanised into setting tougher rules by Volkswagen's admission in 2015 that it had masked exhaust emissions using software in as many as 11 million diesel vehicles worldwide. 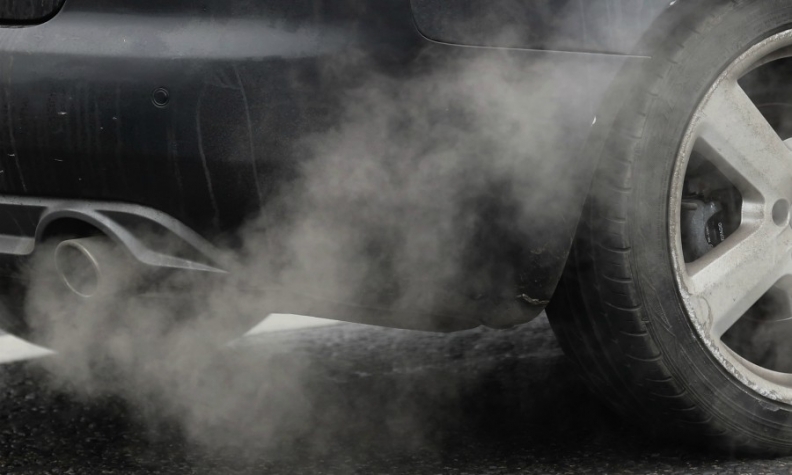 In response to a recent EU study that showed automakers cheating new pollution checks, the bloc's lawmakers added an amendment requiring figures to be verified against on-road tests. Under the plan, automakers would be able to lower their CO2 targets by meeting a benchmark for the sale of zero- and low-emission vehicles as a share of their total new car sales. If they reach an agreement, negotiations on the final law could begin with the EU's two other lawmaking bodies as early as Wednesday. EU sources said that more-populated Germany, with the backing of eastern European nations, may have the votes needed for a majority at the meeting. The limits in the transport sector - the only one in which emissions are still rising - aim to help the bloc meet its overall goal of reducing greenhouse gases by at least 40 percent below 1990 levels by 2030.